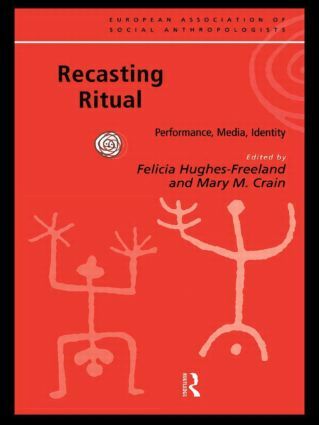 Recasting Ritual explores how ritualized action diversifies in response to varying cultural, political and physical contexts. The contributors look at how issues such as globalisation and technology affect ritual performance and how minorities often utilise performances to affirm their own identites while also speaking to outsiders. The contributors examine the relationship between ritual meaning and social identity through case-studies drawn from the Pacific, Scandinavia, the Mediterranean, Latin America, Indonesia, and East and West Africa. Study of the theoretical underpinnings of social action affirms the independence of anthropology as a discipline from cultural, media and performance studies, according it a distinctive role in elucidating contemporary and emergent human conditions.